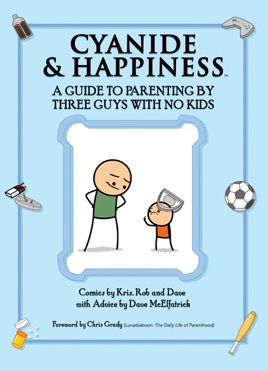 Finally, a definitive and reliable manual that demystifies the complicated world of parenting while delivering crucial tips and sage advice—all from three guys who make comics instead of children. 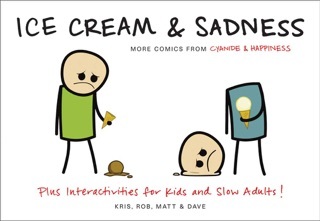 This informative guide for breeders tackles all the big parenting issues: Finding messages in your alphabet soup, drawing the perfect hand turkey, getting away with kidnapping, telling your kids you don't love them anymore, and making out with your kid's best friend's dad. 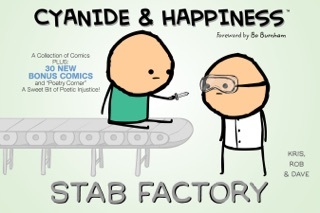 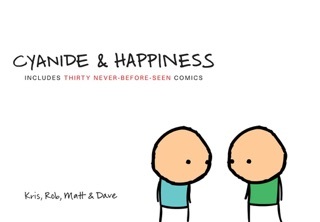 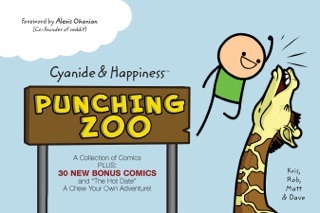 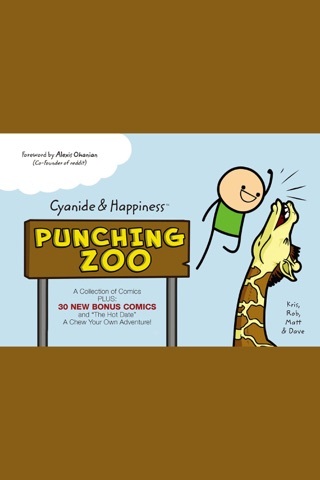 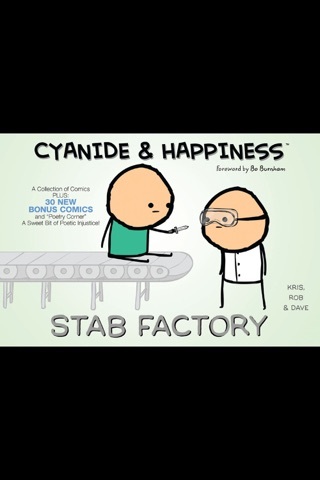 Cartoonists Kris Wilson, Rob DenBleyker, and Dave McElfatrick combine all their knowledge and experience—or lack thereof—for a laugh-out-loud, labor-inducing look into the world of parenthood through the sick and twisted lens of Cyanide & Happiness comics.